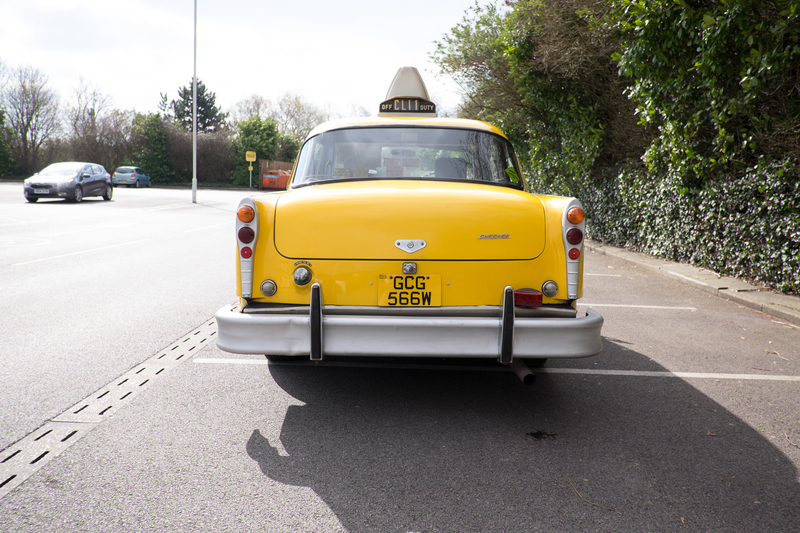 A wedding car with a difference… be original! 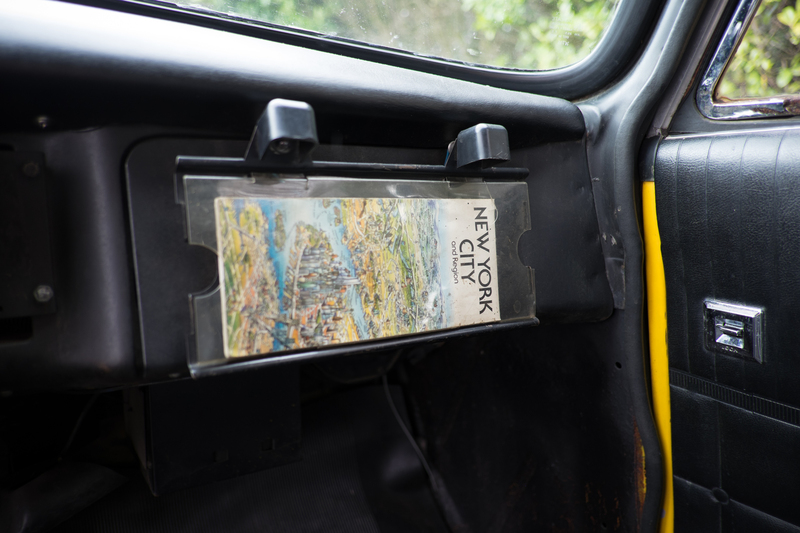 This New York taxi was in fact never used in the USA. 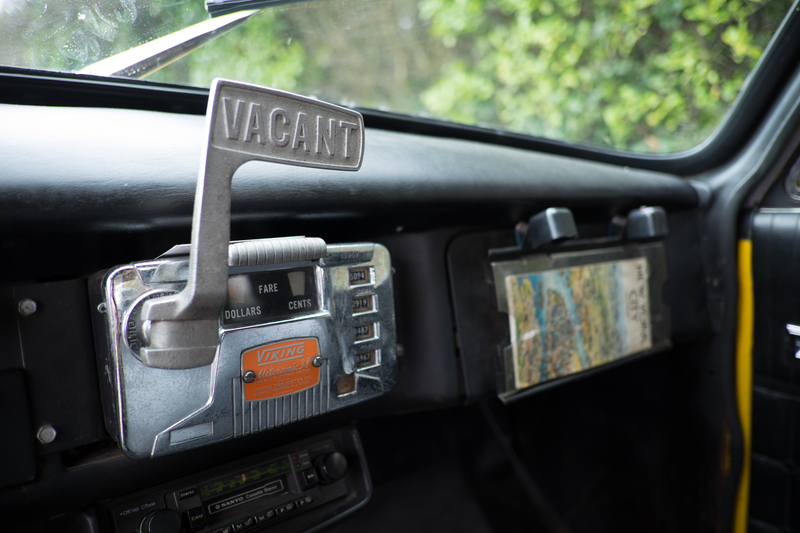 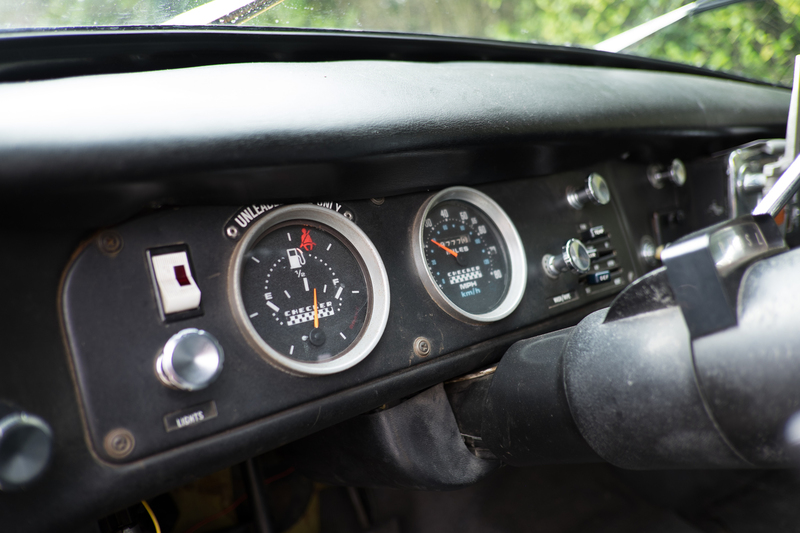 As it was built for a film producer, as a private run-around. 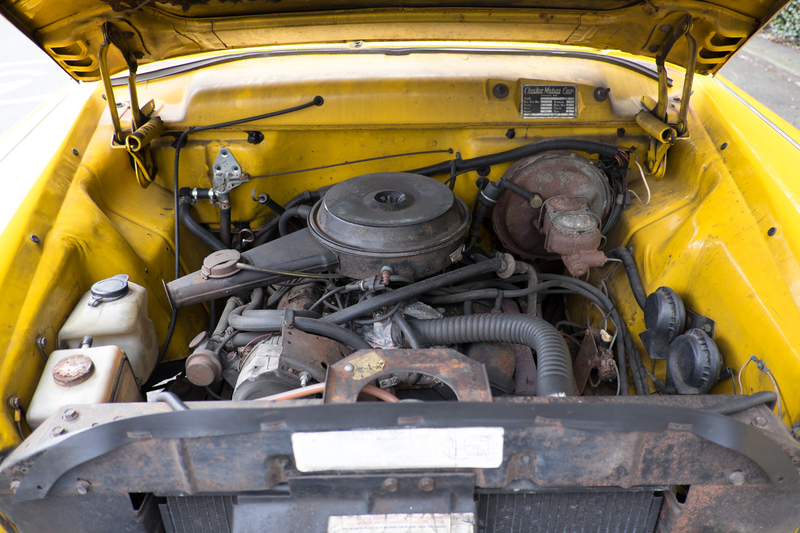 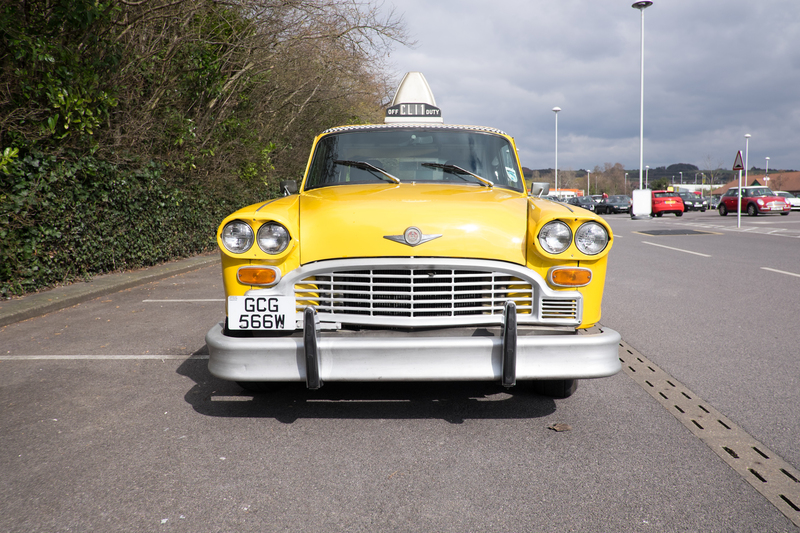 1980 was in fact the last year that checker cabs were made as the production tools required too much work to make them useable. 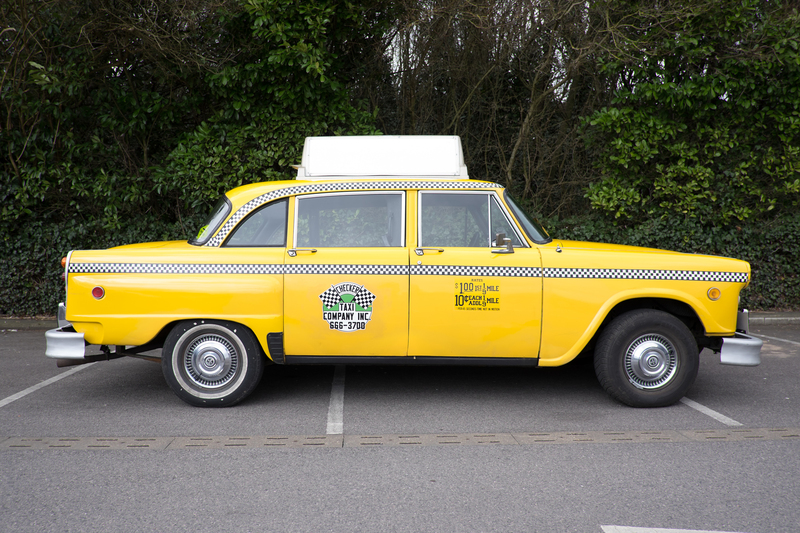 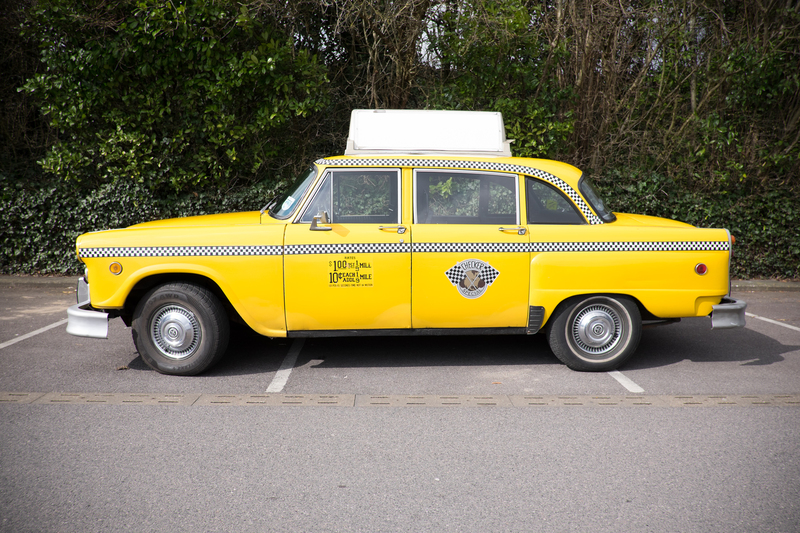 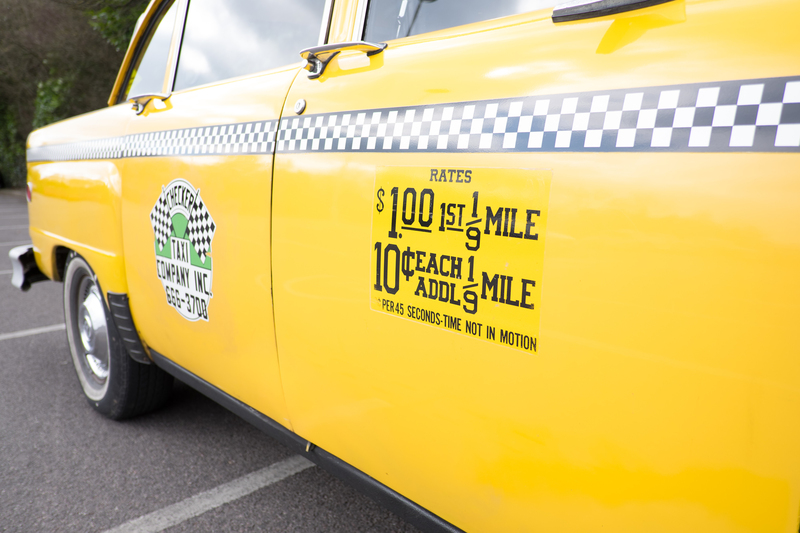 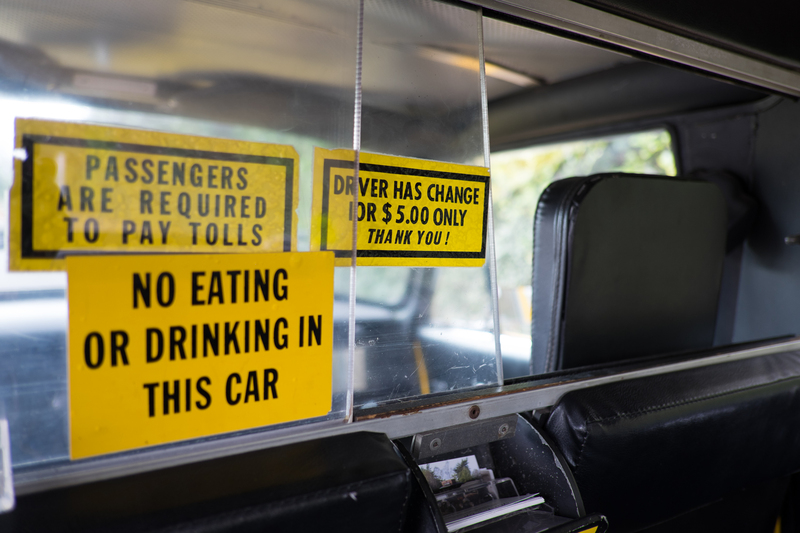 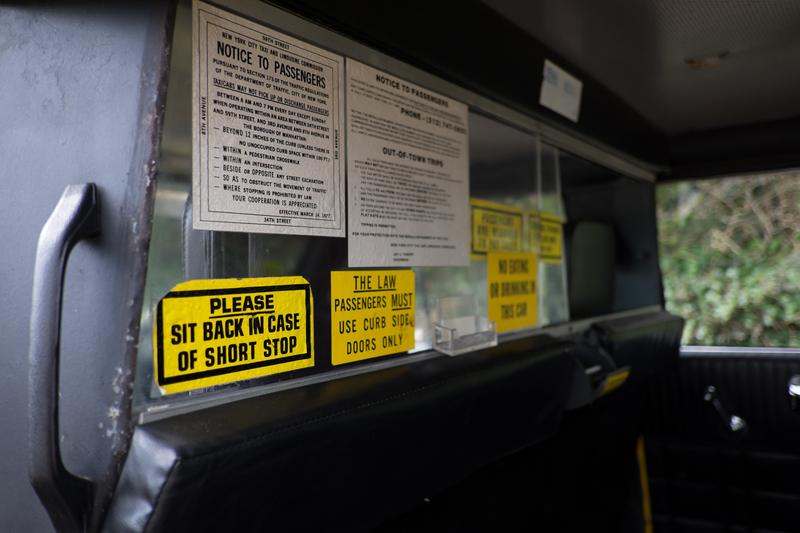 Yellow cabs are used all over America, but the checker cab, despite being a yellow cab is no longer produced. 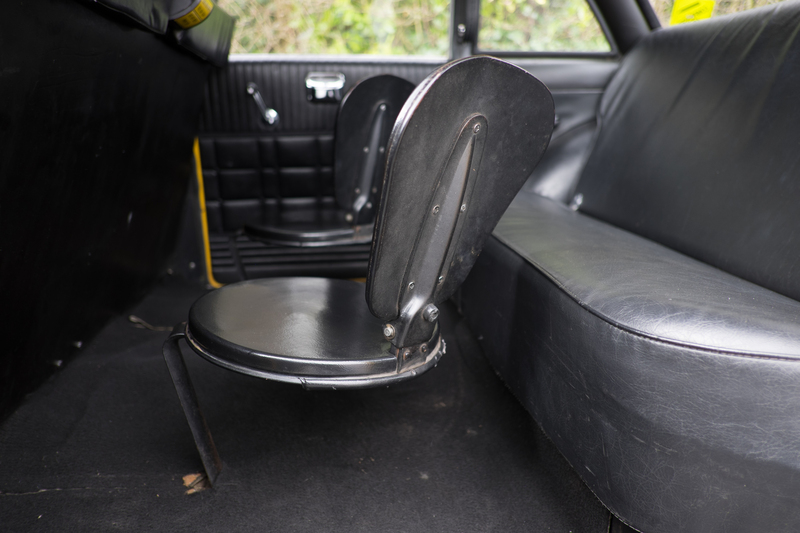 This vehicle can seat four in the rear, with two of the occasional seats.